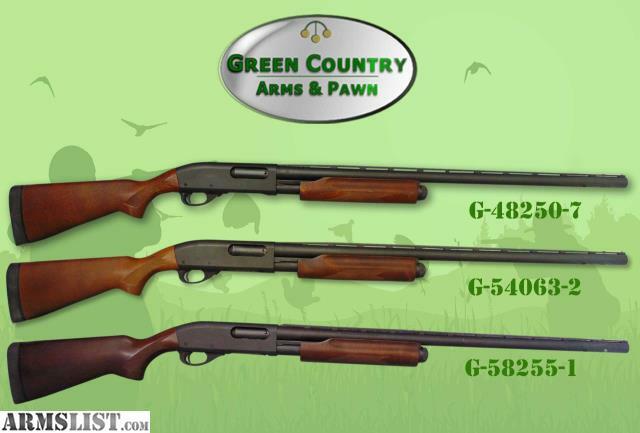 Condition: This group of shotguns are in great condition overall. The metal parts finish is 95% + for each one and the stocks and forends have only very minor scuffs. Each one has a 28” vent ribbed barrel and each one has a bright bore and locks up good and tight.
) G-58255-1 – Remington 870 Express with 28” vent ribbed barrel. Holds 4+1 rounds - Price: $269.